Naples New Home Construction is available in many communities Like Fiddler's Creek or Naples Reserve. Also, many areas in Naples or Marco Island have lots for sale could be used for new home construction. Furthermore, even if an area is built our, there may still be options for a tear down to make the lot ready for Naples Home Buyers. 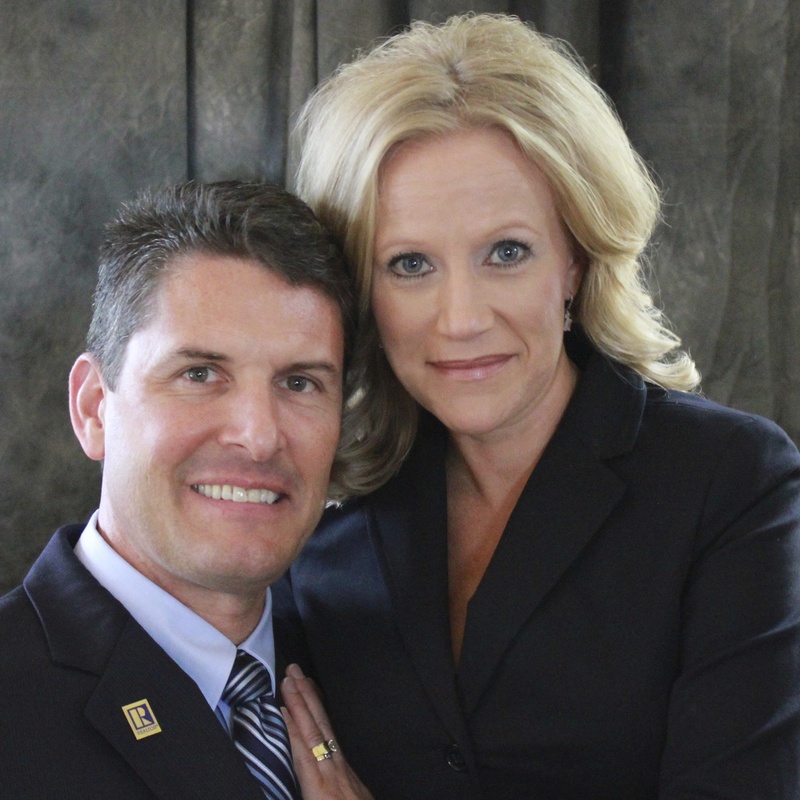 We help our customers to consider all options for either new or resale homes. We help Naples Home Buyers to examine their Naples New Home Construction options. 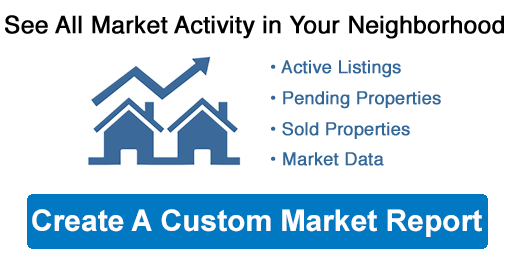 So, we can help to set up private meetings with different resources to help you to find the Naples Custom Home Builder of your choice. 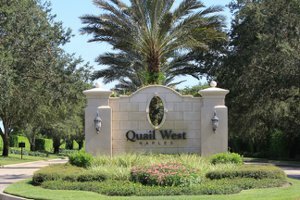 Therefore, if you wish to live in a Naples FL Golf Resort Home or Resort like Grey Oaks, Mediterra or Quail West Naples Luxury Homes, there may be several builder options open to you. Especially relevant is that we know and work in Naples Luxury Golf Resorts and can share with you some great options that you may not have considered. In fact, in some elegant communities there are a number of approved builders that you can choose from. We will set up private community and home tours in addition to setting up meetings with different Custom new home builders so that you can evaluate their work. Sometimes our customers are disappointed with the offerings on the resale market as they do not find just the right home that suits their needs. On the other hand, a truly custom builder is not restricted to basic floorplans or a short list of upgrades. Also, a true custom builder can create your dream home to suit your needs. We can help you to find a builder that creates more than just a house but a home that reflects your individual style and wishes for elegant and comfortable living. Furthermore, communities like Fiddler's Creek have multiple builders with different levels of upgrades available.